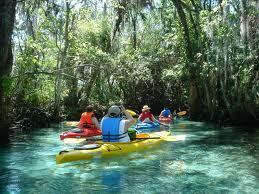 Enjoy a 1 week vacation in Crystal River, FL (1 hr drive from Tampa / 2 hrs from Orlando). The home is 4 Br/2.5 bath on a canal off Kings Bay. 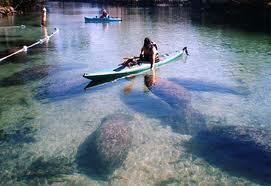 Crystal River is a fresh water river that flows to the Gulf. 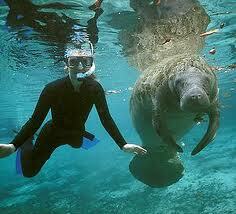 There are manatees in the springs during the winter and scallops in the Gulf during the summer. We have canoes and kayaks that can be used by our guests. We have a dock at the house that can be used if our guests rent a boat. The only blackout dates are February and March, Memorial Day, Labor Day, Thansgiving and Christmas times. The vacation must be taken within the next 12 months.